I love how organized and prepared you are! 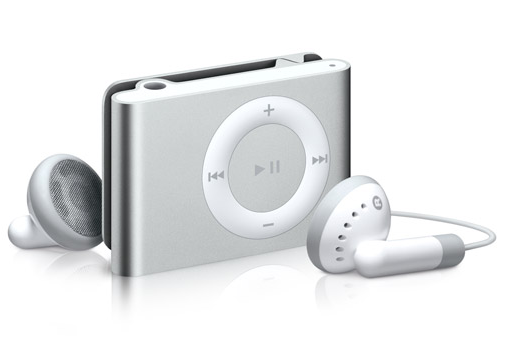 I have that same shuffle and love it! It's so light and easy to use! 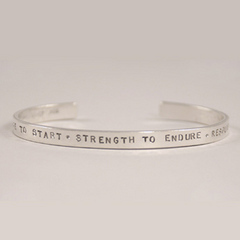 The inspiration cuff is beautiful and I love the saying! My husband got me a nikefit hat for Christmas and I love it. Aside from the big swoosh, it's perfect! Have you tried the Skullcandy earbuds? They have 3 different size rubber caps and are more comfortable than the IPOD ones. We definitely share some faves! I agree, Garmin 205/305 is THE best. The newed 405 ay be smaller/sleeker, but I like the large display and buttons! Thanks for the salt stick link... I think I will try these! Can't wait to see your race day options. I need to start thinking too but need a new summer running wardrobe BADLY! Obviously, running skirts! Also, I have a couple nikefit visors. I love them. Also, NikeFit tanks are great too. They are longer too. i like ur favourite things!!!! ur posts make me smile! You have some great favorite things! I have a 1/2 marathon on Sunday and I still have no idea what I'm going to wear. Like you, it all depends on the weather. Some of my fav. things are: garmin 305, ipod shuffle, nike women's visor, bondiband, and my nathan handheld water bottle. We have so many favorite things in common! I have that shuffle, just got the garmin, love body glide. I want to check out those shorts though. no favorite socks?? mine are balega. THanks for this. I love seeing what other runners like! I might have to try those salt sticks. Especially if they help with cramping. Do you do a sports drink with those? Those are some great gadgets and clothes! Thanks for sharing! Ooh lots of fun stuff! Your iPod picture is a second generation iPod Shuffle. The first generation were longer and rectangular, shaped like a large stick of gum. They had a lanyard instead of a clip. I have one somewhere, they're pretty lame. The 2nd gen that you have are the good ones. Have you use the Ultimate Direction hand bottles? I've never used Golite bottles and I wonder if you have used both and had any comparative opinions. Hi! I found you through another blog! What a great resource of training tips for a new runner! I look forward to following! Thank you for your advice on the ifitness running pouch, how long is the pouch? My Epipen is 6 inches long and 1 1/2 inches in diameter. I have those same Brooks shorts! 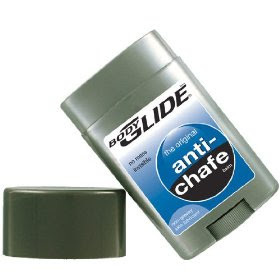 I always use body glide on my thighs and have never had a problem in any shorts since I started doing that! cute stuff! Have you tried yurbuds yet? I have heard that you take a picture of your ear and the make the earbuds to fit in them! Might be worth a shot...and I think you should rock the cat women look! 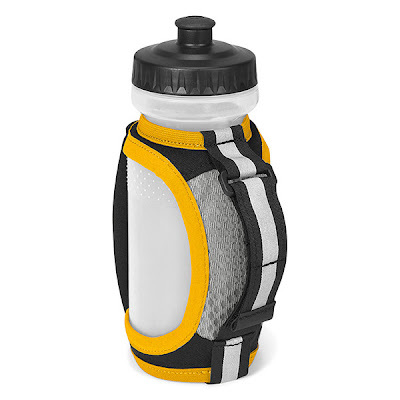 I also love my Golite water bottle...some friends of mine have the fuel belt, and I just don't think I could run with something jiggling around my waist...the Golite water bottle is perfect. I plan to run with it in my first half this weekend. 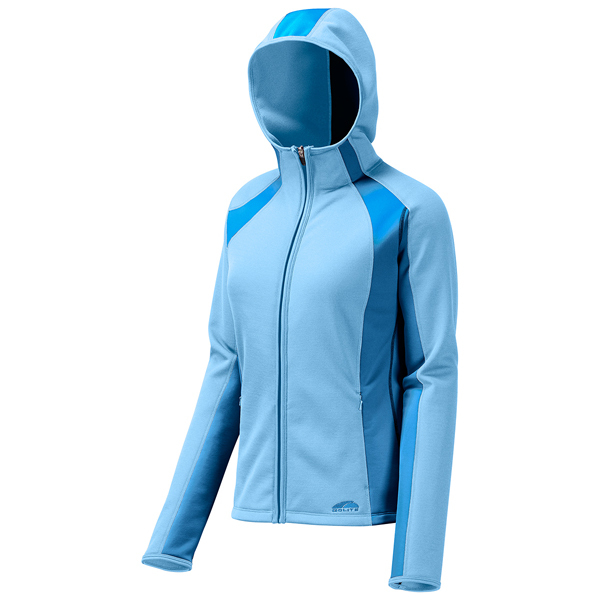 I love under armour cold gear wear for running in the winter. I stayed really warm, but also didn't sweat! I plan on posting what I am going to wear for my first half last this week! Love it! Great gear! I need to get one of those Brooks E-Z t's. So cute!I love the bracelet too!! I love those tights! I get so used to wearing mine during the cooler months and then really dis-like having to stop wearing them once it warms up (which it has done quickly this spring!). You are going to look awesome crushing your marathon! Sounds like some nice stuff...it's so great when you find clothing/gear that works for you. I have a pair of Brooks running shorts that I love b/c of the pockets--they're kind of to the rear side, but on both sides. 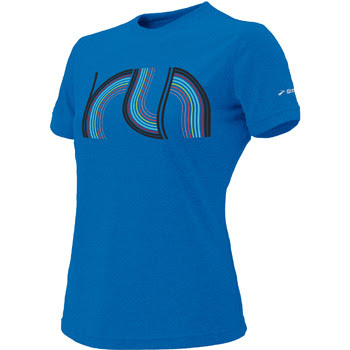 So lots of room for gu on long runs and races. The Armpocket to hold all your 'stuff'! :-) Did you see my product review last Saturday? Thought of you while posting... knowing you're assembling your gear for the BIG DAY. I always pack a bag full of options on race day - and I've often changed at the last minute. Don't you love Mother Nature? ohhh i love all the running gear! it's a good time. thanks for sharing, i love those brooks shirts!! I love my garmin too. I've never had any desire to upgrade to the smaller ones. Almost all of my hats and shirts were race shwag LOL, so I've got pretty much every brand. I finally found a longer pair of shorts that I can run major miles in 'cause I've some serious mama thighs. I like your new page scenery :-). I am so glad that I got a Garmin- it really opens up where I can run without worrying about finding out the distances. The only visor/hat (so far) I have found that fits my big melon is HeadSweats. 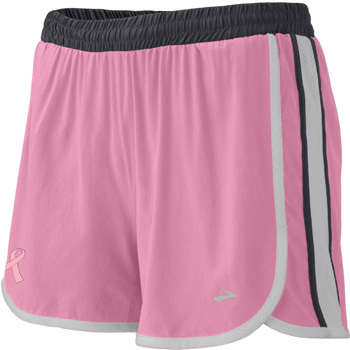 I LOVE those brooks shorts, I literally can't run in any other kind of shorts anymore. Not even those cute Nike shorts that everyone else in the world seems to own. Lately I'm completely addicted to Under Armour heat gear shirts...they're soft like cotton but oh so lightweight and dry in a flash. So comfy that I could just wear them all the time and not just for running. I'm also a big fan of Under Armour's sports bras becuase they're the only thing I've found that doesn't make me look flat as a pancake. 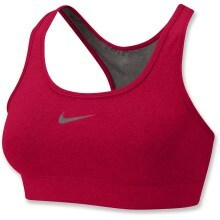 Love, love, love the Brooks t-shirt and the Nike bras. They are my favorites! Love the gear you posted! I definitely want to check out the Brooks EZ T's. 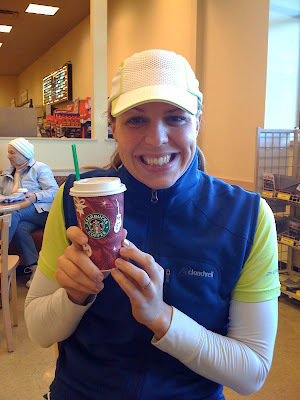 I'm getting ready to start training for the NYC marathon and need to liven-up my running gear for some inspiration. Thanks! Great list of favorites. Do you use the salt stick caps alone or do you still take a gel? 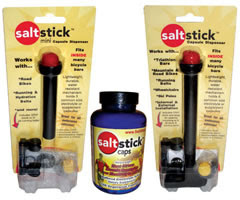 I've never seen the salt sticks.. but I'm a new runner and may have to see what these are all about! I've just started running recently and can't wait to see what they are all about. Thanks for some tips on great must haves.